The electric trucks are the best way to increase energy security and reduce dependence on imported petroleum. As compared to conventional trucks electric trucks typically use less fuel. Their efficiency is boosted from various electric driven technologies. They are capable of using electricity produced by domestic coal, nuclear energy, and renewable resources. A year ago electric trucks market was considered to be niche, but at present it has matured and has some major players including Tesla, Daimler, and Mack. These major players have proved their abilities of innovation and seem promising for future growth as well. 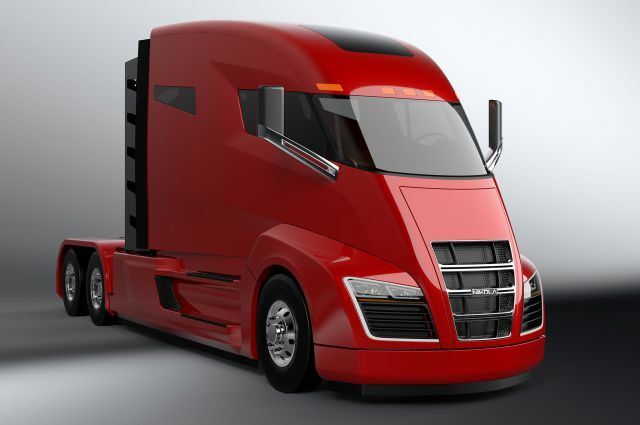 With the support of Chinese vehicle maker BYD and Nikola Motors Truck Company these chief players have made even more progress just within few months. All of them also have shown interest in the same strategy of moving into heavy trucking. They all have seen publicly announcing a better and efficient result in the near future. Although all these competitors are sure of progress, there are a lot of analysts who claim that production of electric trucks and speed at which trucking industry will accept these change still needs decades to evolve. 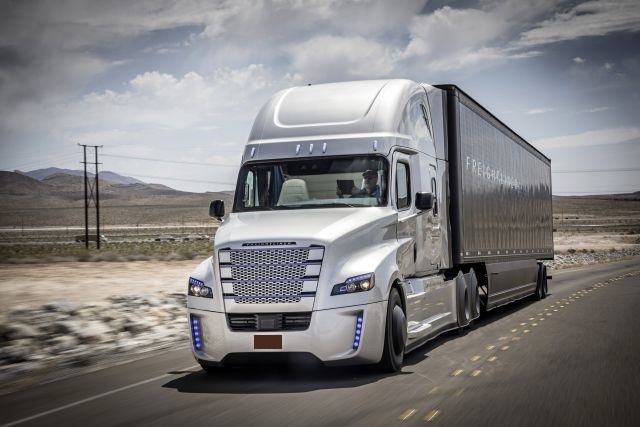 The pace at which trucking industry will welcome this new technology is far less than the consumers who are always excited about latest inventions. 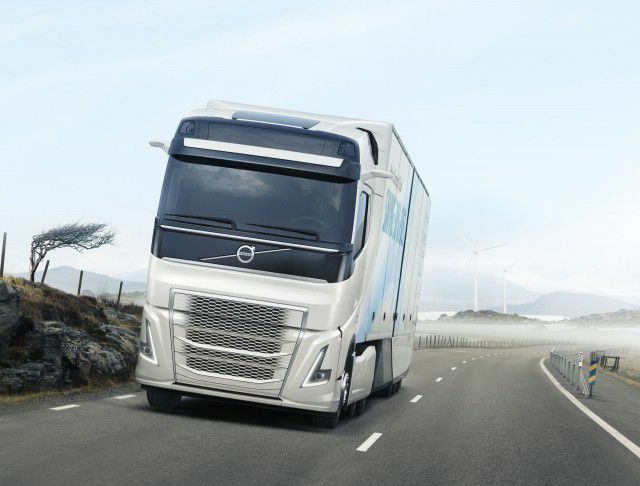 Trucks make heavy transportation of goods, for that purpose electric trucks will require strong, lasting battery life that makes the whole process quite costly. There are still many challenges that this new industry has to face. Many companies will be reluctant to invest a huge amount of money in new technology fearing the technology will work or not. For many, purchasing electric trucks in large quantities will not be possible because of its unaffordable nature. The E-trucks are of the immense need to eliminate pollutants vehicle put in the air. For example, California Air Resources Board has issued notice demanding action against pollution created by trucks and other freight transporting equipment. This has made the need of e-trucks even strong in California. The E-trucks will help in reducing pollution and greenhouse gas emission produced by traditional state’s freight transport system. Conventional trucks heavy pollution nature has increased the necessity and has gained a lot of support for electric trucks. Although the plan for reducing pollution seems attractive the whole process of replacing diesel trucks with e-trucks is quite challenging and time-consuming. It will take decades for the trucking industry to show growth in electric vehicles. The cost barriers, usage characteristics including battery life, electric motors, and others will be difficult to manage. All the major players are trying their best to convince people and companies that their production of e-trucks will help reduce cargo transport cost. They ensured that these vehicles would increase safety and it will be easy and fun to operate them. Despite big promises of Tesla, Daimler, and Mack; analyst is reluctant to believe that they will be able to make something so advance and faultless in such short time. Everyone is looking forward to these new entrants’ claims and is eager that they will bring a positive change.